Venezuela President Nicolás Maduro shows no sign of backing down as his far-left regime is rocked by a crisis that has brought opposition supporters out onto the streets, with governments across the world recognizing his political rival Juan Guaidó as the country’s legitimate leader. So far, the U.S., European Union and most members of the Lima Group are backing Guaidó as the interim president of Venezuela and are urging Maduro—who won a second term in a 2018 election widely seen as a sham—to step aside peacefully. But Russia, which provides military and economic assistance to Venezuela, has condemned those recognizing Guaidó’s authority and put its support fully behind the Maduro regime. As of Thursday morning, 16 people were reported killed and as many as 228 wounded in the clashes between opposition demonstrators and security forces, Spanish daily El País said. Venezuela is in the grip of a painful economic crisis triggered by a collapse in oil prices that has led to hyperinflation and food shortages. Millions of Venezuelans have fled the crisis to other countries. Critics of the Maduro regime accuse it of corruption and economic mismanagement stemming back to the president’s predecessor, Hugo Chávez. Guaidó is president of the National Assembly and a member of the social democratic Popular Will party. The National Assembly does not recognize Maduro’s re-election as legitimate because of a number of irregularities and a boycott by opposition supporters. Western countries, including the U.S., also do not recognize the election’s result. Citing the constitution, the Venezuelan opposition is demanding that Maduro transfer executive power to Guaidó and the National Assembly on an interim basis. 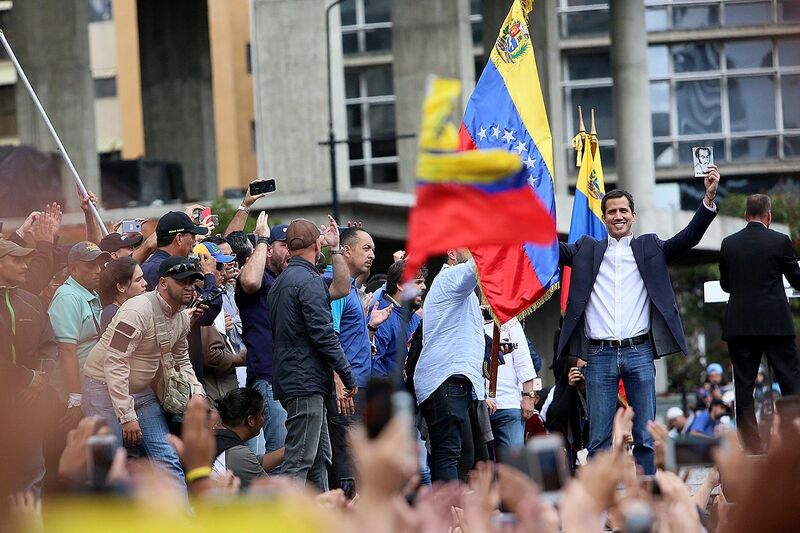 Guaidó would lead the transitional government and, he has said, call a proper election for the Venezuelan presidency. 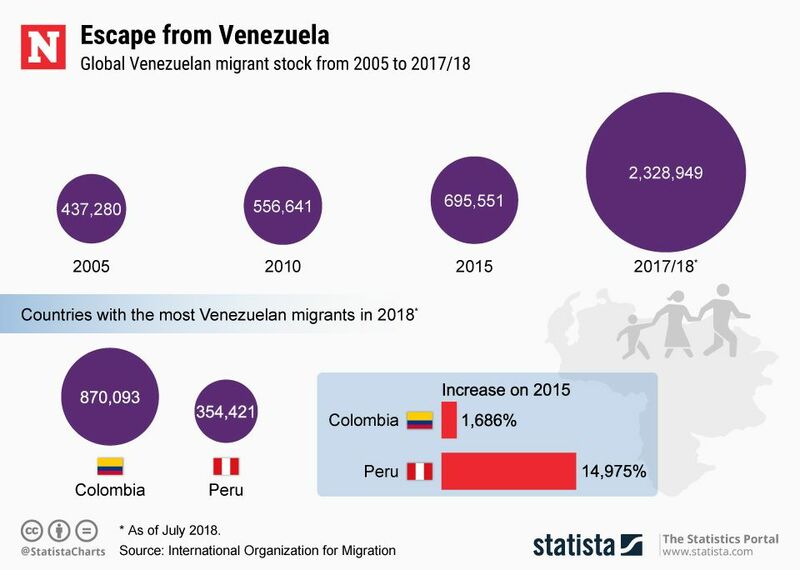 The graphic below from Statista illustrates the increase in Venezuelan migrants in recent years. Thousands of protesters against the Maduro regime poured into the streets of Venezuelan cities on Thursday. In Caracas, the capital, there were violent clashes between the security forces and protesters, Bloomberg reported. However, Maduro is resisting what he calls an attempted coup by American-backed imperialists who want to overthrow his socialist government against the interests of the Venezuelan people. “We’ve had enough interventionism. Here we have dignity, damn it! Here is a people willing to defend this land,” Maduro said during a televised address from the presidential palace, Reuters reported. 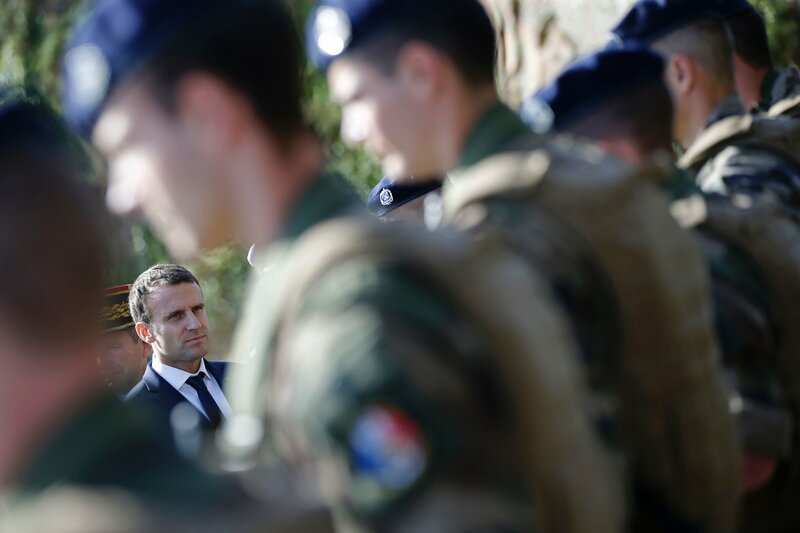 As it stands, Maduro appears to be maintaining the support of the Venezuelan armed forces, which are pivotal in the current constitutional crisis. Maduro’s defense minister, Vladimir Padrino, tweeted in support of the president on Thursday. Maduro ordered the expulsion of U.S. diplomats from Venezuela after the Trump administration backed Guaidó. But the State Department rejected Maduro’s attempt to break diplomatic relations with America because it does not view him as the legitimate president. “The United States stands with interim President Juan Guaidó, the democratically elected National Assembly and the people of Venezuela as they peacefully restore constitutional order to their country,” said Secretary of State Mike Pompeo in a statement. What action the Trump administration intends to take beyond recognizing Guaidó as Venezuela’s leader is unclear. 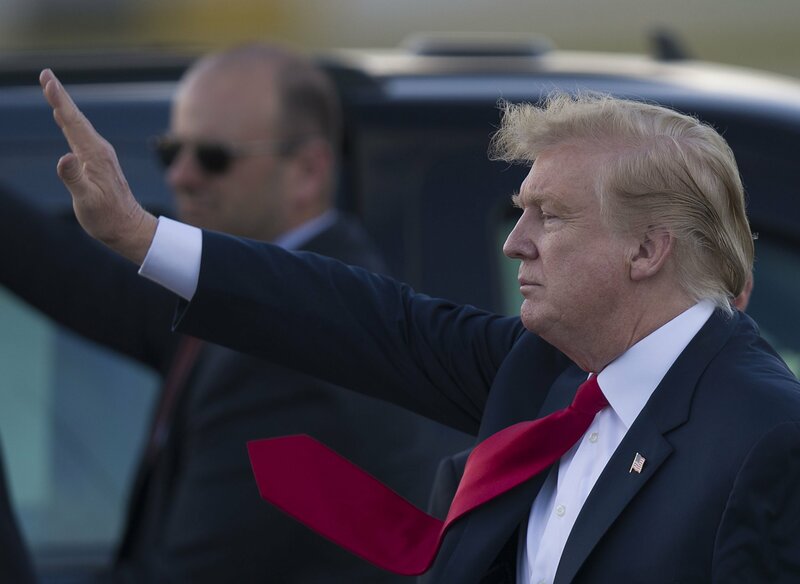 But at a news conference on Thursday, President Donald Trump told reporters that “all options are on the table” regarding Venezuela, raising the prospect of military intervention if the febrile crisis turns into a violent civil conflict. Russian Deputy Foreign Minister Sergei Ryabkov warned the U.S. not to intervene militarily. 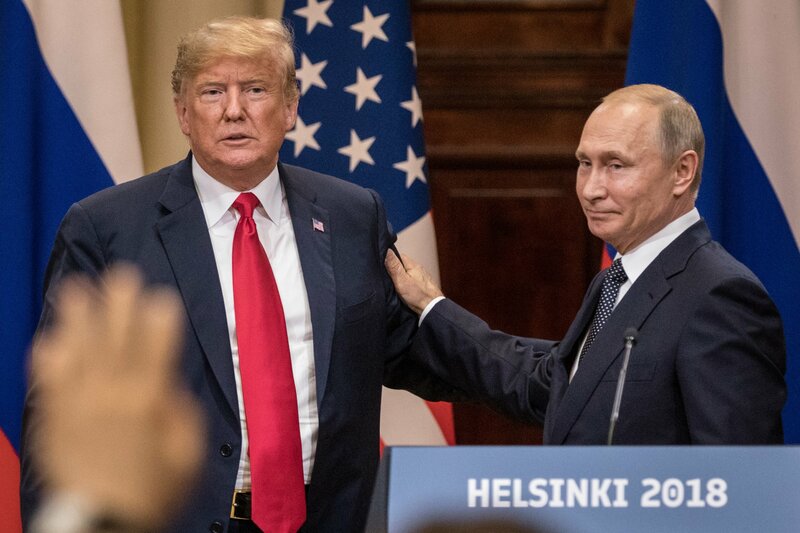 "We consider that would be a catastrophic scenario that would shake the foundations of the development model which we see in Latin America," Ryabkov told Russian journal International Affairs, NBC News reported.